Since 2002, Brian has officially been a wanderer on a path of adventure and discovery. Having been inspired at an early age with shows like In Search Of… as well as the movie, Ghostbusters, Brian’s paranormal journey found direction with the cable-access-to-web show, SCARED! Ultimately, his goal as an investigator is to measure, quantify and get empirical evidence to support the claims of paranormal activity reported while maintaining his skeptical edge. “It’s not the phenomena I am skeptical about, it’s those who report it”. If a ghost haunts a house but no one is around to investigate it is it still a haunting? 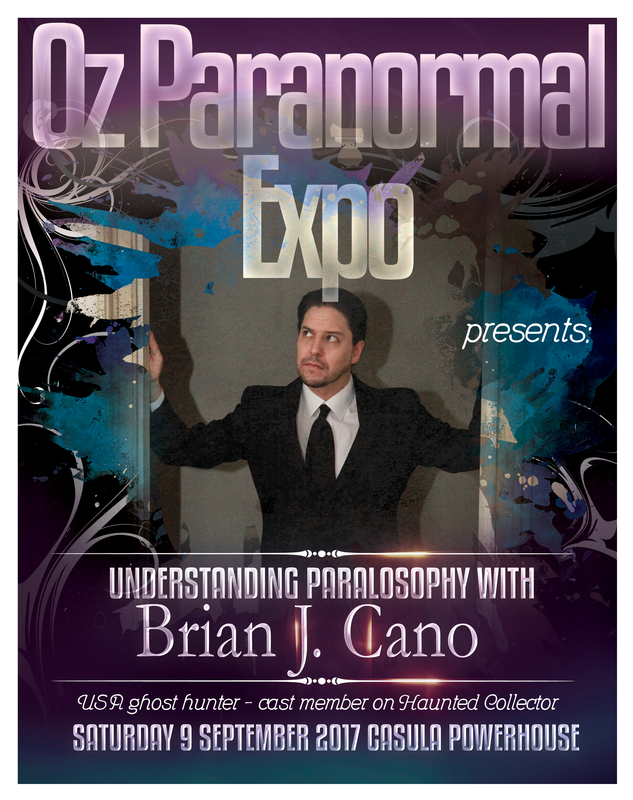 Join Brian J. Cano as he talks to us about Paralosphy. A term coined by Brian himself based on his unique experiences investigating the paranormal around the world and on the television show Haunted Collector. In this talk Brian will explore the curious cases that led him to question not only what are we investigating, but WHY are we moved to investigate the paranormal. Brian joins us courtesy of the Ghosts Of Oz.